• Nearest Neighbor (Jagged) for the fast but less precise method. This method is recommended for use with illustrations containing non-anti-aliased edges, to preserve hard edges and produce a smaller file. 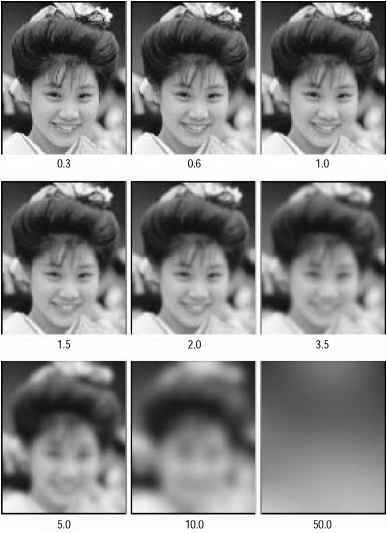 However, this method can result in jagged effects, which become apparent when distorting or scaling an image or performing multiple manipulations on a selection.